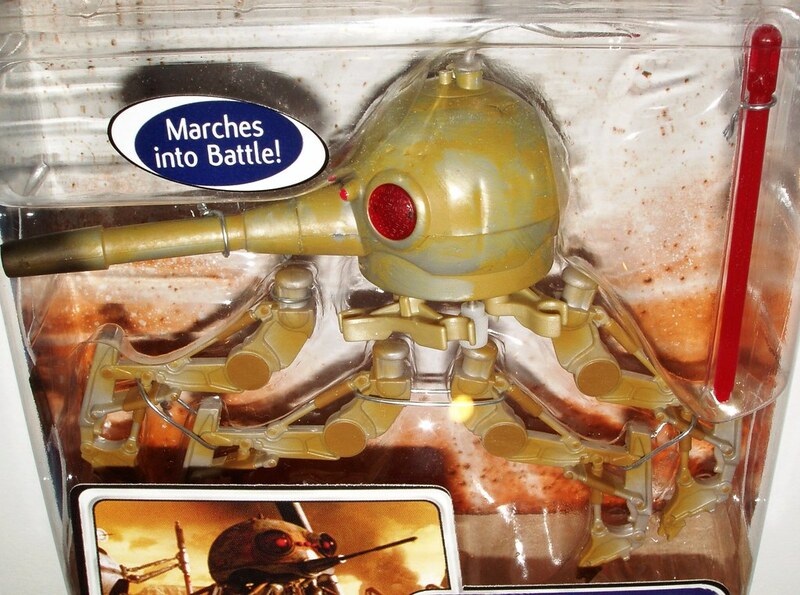 You are currently Looking at a STAR WARS CLONE WARS SPIDER DROID In MOMC (Mint On Mint Card) C-8, C-9 condition. This is a very hard to find figure and will make a great addition to any collection. 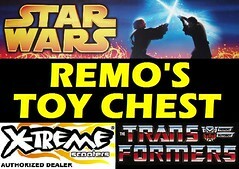 Features: firing laser cannon & wind up walking action.